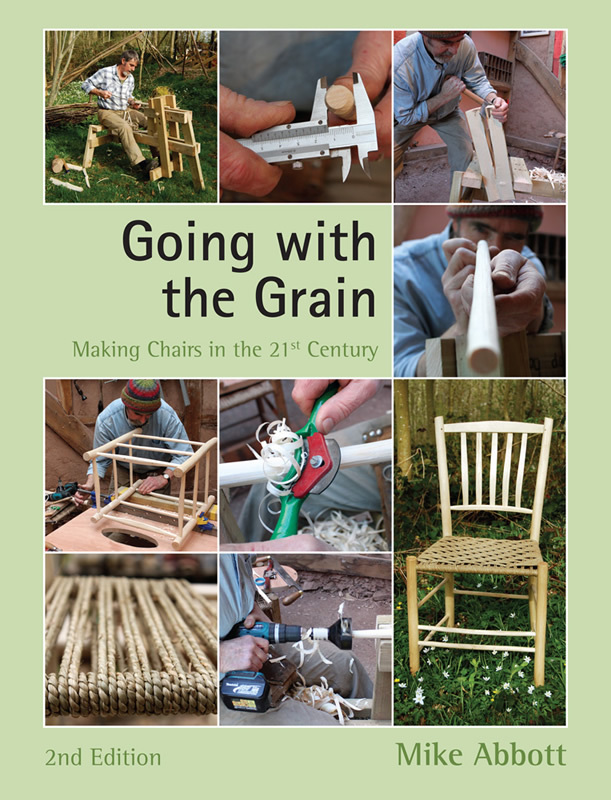 'Going with the Grain' is a book by Mike Abbott, the godfather of green woodworking in the UK. 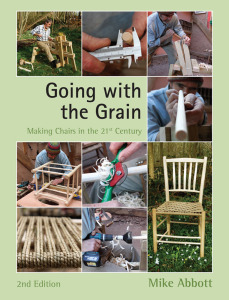 The book features a series of projects, taking the reader from cleaving a log, to weaving a seat for a finished chair. 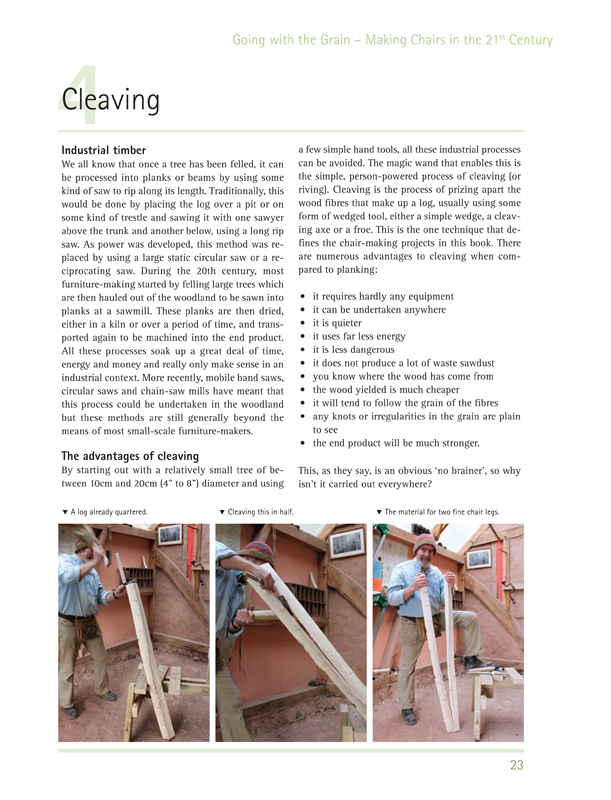 The project involved photographing all stages of the various projects, design, typesetting and illustrations. 192pp.